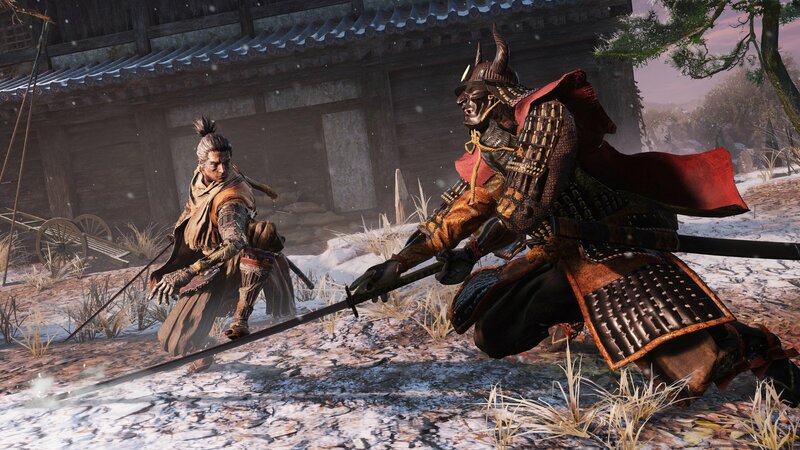 It won't be easy playing Sekiro: Shadows Die Twice. From Software has made it perfectly clear that although this isn't a Souls game, the difficulty will still be there. Sekiro won't be a walk in the park (or, if you prefer, a swing through the park).